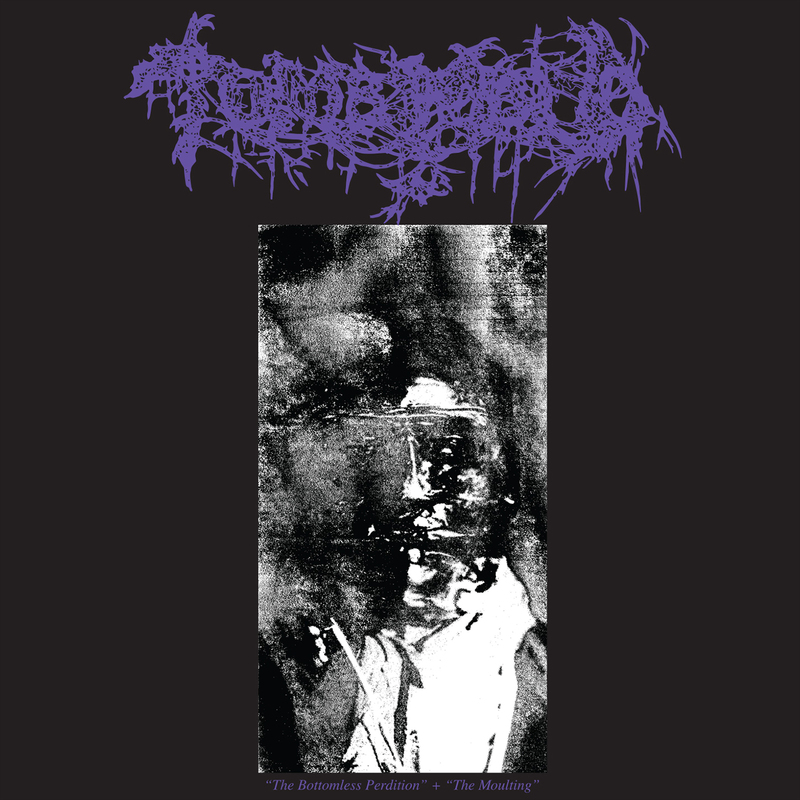 BLOOD HARVEST RECORDS is proud to present TOMB MOLD's The Bottomless Perdition / The Moulting on CD and vinyl LP formats. This collection comprises the Canadian death metallers' first two (and long sold-out) demos on one convenient format. Originally released in 2016, even early on, TOMB MOLD displayed a shockingly mature sound, which would come to its full fruition on their subsequent (and massively critically acclaimed) debut album, Primordial Malignity. Here, between these two demos, the duo wrote their self-confessed “love letter” to '90s Finnish death metal: cavernous, slimy, and serpentine, this is TOMB MOLD in their rawest form. 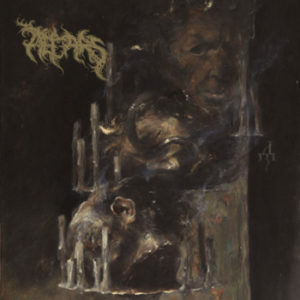 And yet, despite these being first-step demos, both The Bottomless Perdition and The Moulting trounce most other death metal records hailing under the banner of “old school” – which, come Primordial Malignity, would soundly result in the New School. Hear where the (justified) hype began, now in one place!